Wow! December has completely snuck up on me! And I almost totally forgot to post this! It’s time for the STS Blog train! This month’s theme is At The Lodge! This entry was posted in Uncategorized on November 30, 2012 by christiedawn. 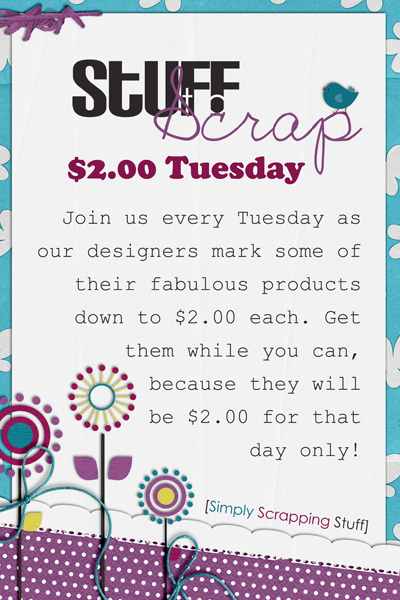 If you missed the Black Friday/Cyber Monday Sale this weekend…no worries…because today is $2 Tuesday! Check out what I have in the bin below. This entry was posted in Uncategorized on November 26, 2012 by christiedawn. 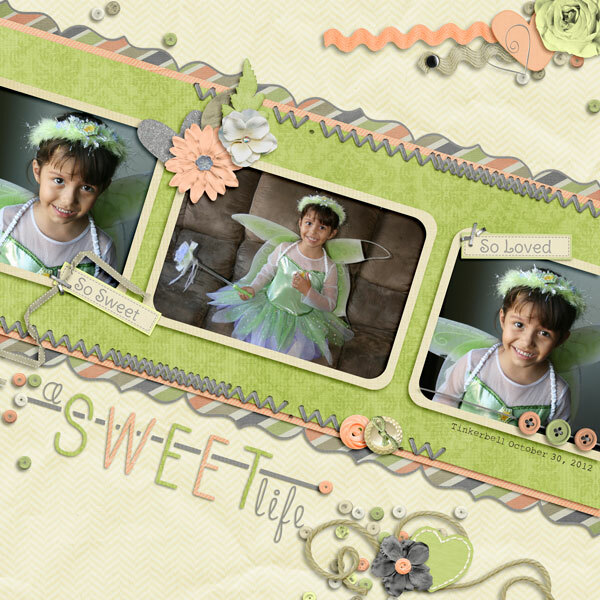 This entry was posted in Uncategorized on November 19, 2012 by christiedawn. The Stuff To Scrap designers have made you an amazing kit, Autumn Blessings, to help you scrap all those pictures taken in the fall. This kit is jammed packed with amazing elements and gorgeous papers, not to mention some great templates to help you get your layouts done a little faster. This kit contains: 2 full alphas, 82 elements, 37 papers, 2 12×12 templates (in PSD, TIF, PNG, and PAGE format), and 3 sets of styles! This month’s collaboration is a very special one as all the proceeds from the sale of the kit & quick page set will go to Operation Smile. It is our hope to sell enough kits & quick page sets to pay for at least one operation to fix a child’s cleft lip or palate. Included in the downloads is a blinkie for your blog or forum signature so you can show off that you have contributed to this wonderful cause. If you’d like to make a donation to the fund, we’ve also set up a donation in the store where for $1.00 (you can buy it as many times as you’d like), you’ll receive the special blinkie to wear as well. Please help us make a child smile this holiday season! 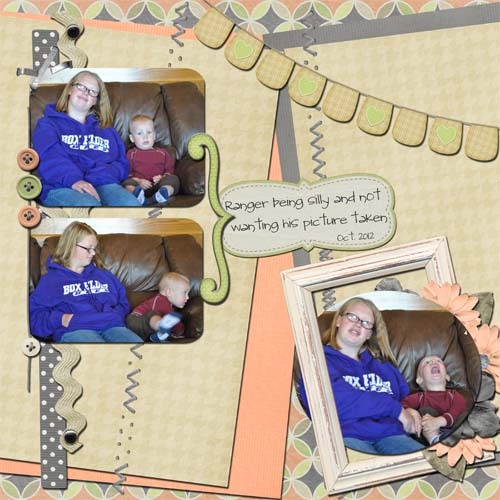 To add some extra fun, you can use Autumn Blessings, in a special Scraplift challenge that Becky of B2N2 Scraps is hosting over on her Facebook page, check out the details on this post. But hurry, you only have until Sunday, November 25th to enter the challenge! 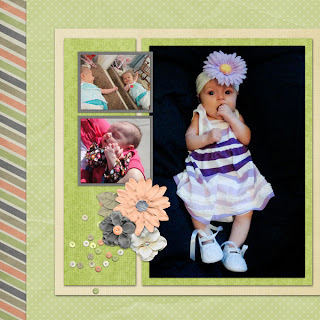 This entry was posted in Uncategorized on November 16, 2012 by christiedawn. I have a new kit in My store today!! It’s called Let Me Count the Ways! You may have picked up the mini kit during the STS NDSD Facebook Hop, but I loved the colors so much I just couldn’t stop! So this is a bigger version of that kit! 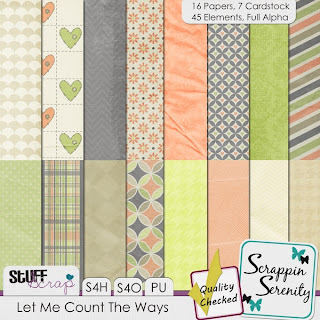 Let Me Count The Ways is a soft beautiful kit designed to help you scrap the things that you love and that you’ve been blessed with in your life! 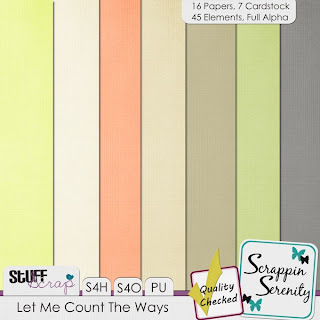 Let Me Count The Ways has 16 Papers, 7 Cardstock Papers, 45 Elements, and a Full Alpha! It’s S4H/S4O Friendly Too! And as always new releases are 30% off through the weekend! This entry was posted in Uncategorized on November 15, 2012 by christiedawn. 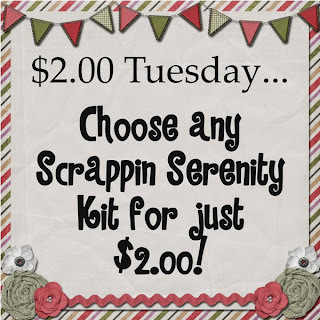 $2 Tuesday…Something New..and Something Free! Are you ready for Thanksgiving next week!? I can’t believe that it’s NEXT week! Where has all the time gone? Ohh….and Today is $2 Tuesday!! I couldn’t decide what to put in the bin today…SO…I put in something Special..
Yep! 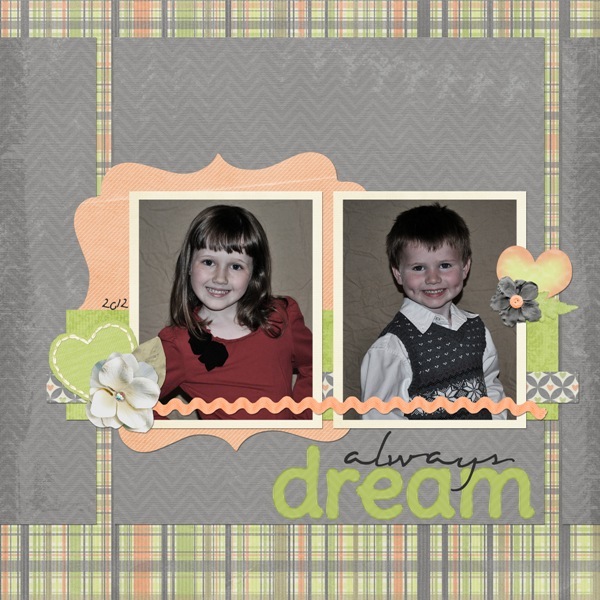 You get to choose what kit and what quick page set you want for just $2.00 Each! The only catch is, you can only purchase one of each…and you must use the code you get before Friday, because that’s when it expires!! 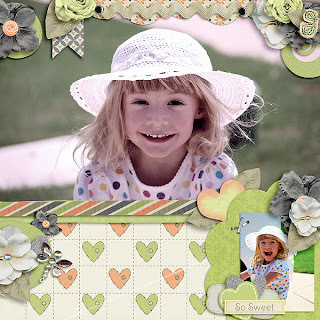 Ohh…and here’s a brag book freebie from my favorite kit Yesterday’s Memories! 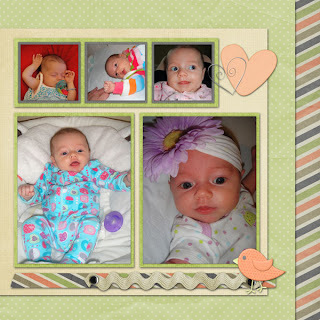 This entry was posted in Uncategorized on November 12, 2012 by christiedawn. Pheww…I hope y’all and your hard drives survived Digital Scrapboking Weekend! I know my paypal is hardly hanging in there!! If you missed any of the good deals this weekend…then you’re in luck! 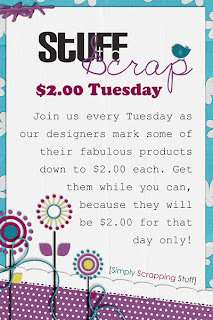 Today is $2 Tuesday at Stuff to Scrap! Getting some homemade Christmas presents together yet? How about a Personalized 2013 Calendar? Check out my 2013 Calendar Quick Page Sets…it comes in two sizes! And if you missed it as a freebie on my facebook page…. I now have Seeking Serenity in my store and it’s in the $2 Bin! And in all the craziness getting ready for DSD I totally forgot to make a freebie for today.. 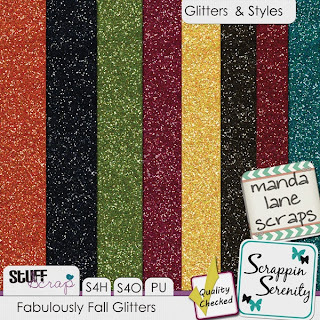 BUT I did update the Exclusive Freebie on my facebook page… Thank to my CT- Manda, of Manda Lane Scraps, for making these great Glitters that match Fabulously Fall… You can pick them up on my facebook page…click the preview to go there. This entry was posted in Uncategorized on November 5, 2012 by christiedawn. I hope you guys have all had a great DSD Weekend! I know my download folder is on overdrive! There’s still time today to pick up some great deals from me!! This entry was posted in Uncategorized on November 3, 2012 by christiedawn. Have y’all started your DSD Shopping yet? I’ve been loading my shopping carts all over digi land…but have yet to make a purchase yet!! Here’s a reminder about what’s going on my Store!! These 5 for $5 deals will only be around this weekend! So pick yours up today!! 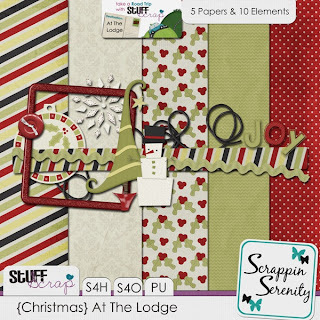 And if you like this…you can pick up the mini kit on my facebook page under the STS FB Hop Tab! This entry was posted in Uncategorized on November 2, 2012 by christiedawn. 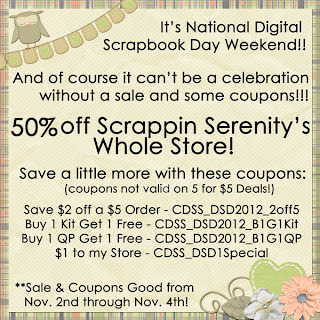 DSD Weekend @ Stuff To Scrap! One of the best weekends of the year has finally arrived, Digital Scrapbooking Day! Of course we need to get out & celebrate all weekend long, otherwise we couldn’t do the day justice. Naturally, there are going to be a lot of fun things going on in the forum, just take a look below. Wow, that’s a lot ‘o stuff going on so let’s break it down. 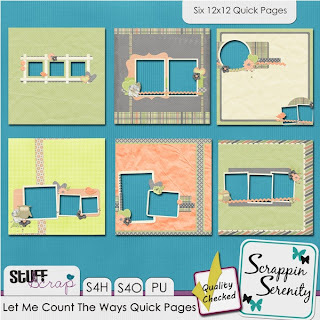 To start off the weekend right, the designers have gotten together to do another Facebook Hop called Let Me Count the Ways. You’ll start your journey at the Stuff to Scrap Facebook page & then roll on through all our pages. Remember that you’ll need to like each page to pick up the freebie! The Facebook Hop will start today, Friday, November 2nd & will run through Wednesday, November 7th. Don’t worry about getting lost as it’s a circular link, just have fun picking up the freebies! Please note that all the parts may not be up right away as our designers are located all over the world. Next on the agenda are the challenges. Running the whole weekend are are Scavenger Hunt, Brag Book Exchange, Inspiration/Scraplift, Recipe Swap, Progressive Scrap & Template Challenge. You can find all the details over in the forum right here but remember that you’ll need to post your layouts by Sunday night to earn the prizes! Of course we have to have some speed scraps to liven things up here’s the schedule. All DSD speed scraps will be hosted in the chat room & the DSD section of the forum. Speed Scrap #1 is Friday, November 2nd at 10 AM PT / 11 AM MT / 12 PM CT / 1 PM ET & will be hosted by Pretty In Green. 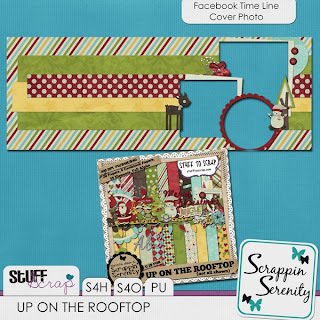 Speed Scrap #2 is Friday, November 2nd at 1 PM PT / 2 PM MT / 3 PM CT / 4 PM ET & will be hosted by M&M Designs. 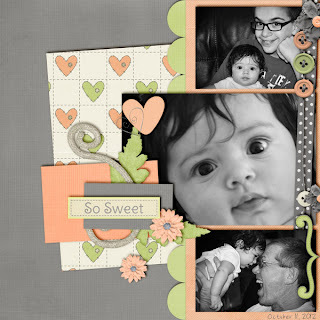 Speed Scrap #3 is Saturday, November 3rd at 4 PM PT / 5 PM MT / 6 PM CT / 7 PM ET & will be hosted by BeeHaven Designz. Speed Scrap #4 is Sunday, November 4th at 5 AM PT / 6 AM MT / 7 AM CT / 8 AM ET & will be hosted by Build A Memory. Please also note that this is end of Daylight Savings Time so make sure to set your clocks back if applicable! There will also be a Bingo game hosted in the chat room by JMC Designs on Saturday, November 3rd at 5 PM PT / 6 PM MT / 7 PM CT / 8 PM ET. That’s right after the Saturday speed scrap so come for both! Whew, is that enough fun? No? Well how about a 50% off sale on everything in the Stuff to Scrap store? Whoot! Time to stock up on all those products you’ve had your eye on & remember these store-wide sales are the only time you can pick up the Designer Mega Collabs & CU Grab Bags on sale. Make sure to check out our November Mega Collab, Autumn Blessings, as all the proceeds from this kit will go to Operation Smile. It is our hope to make enough to pay for at least one operation to fix a child’s cleft lip or palate. That’s all for now folks, have a great scrapping weekend!